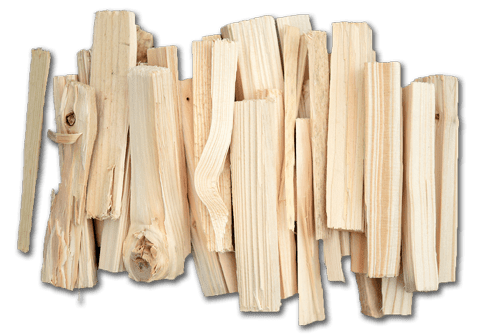 Wood Fuel Wales, Pembrokeshire delivers quality kiln dried ash logs, wood pellets, briquettes and horse bedding pellets across South West Wales. Please contact us for product and delivery enquiries. Please note: There is a minimum order value of £125. 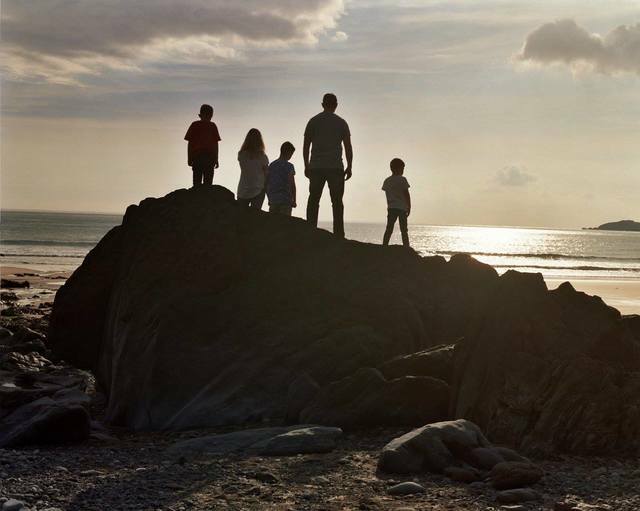 Wood Fuel Wales is a newly established family run business located in Pembrokeshire, West Wales, providing the highest quality customer service with products to match. 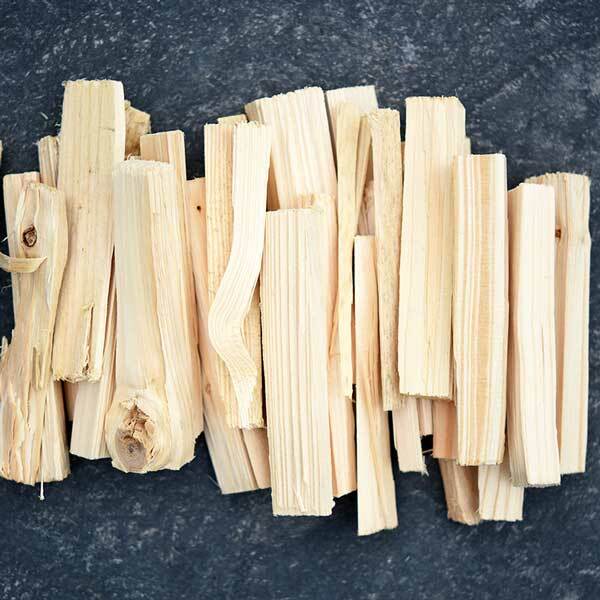 Having lived in the countryside all our lives, using wood fuel to provide our heating requirements has always been a natural choice. 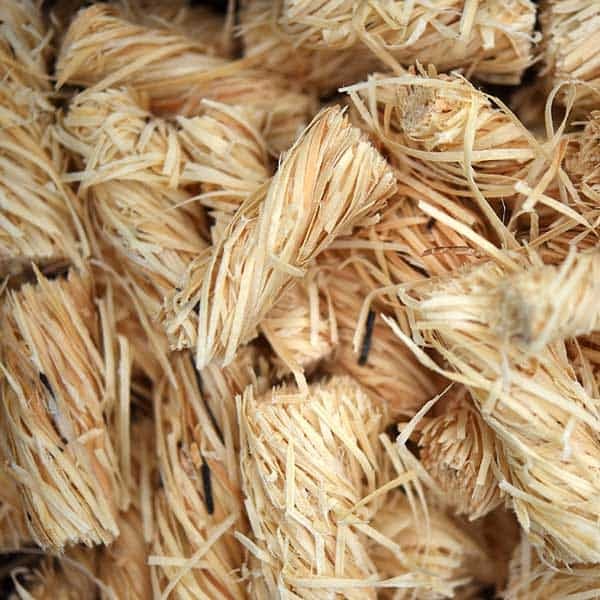 It is our aim to provide customers with the same opportunity to source sustainable wood fuel and achieve their own low carbon footprint. 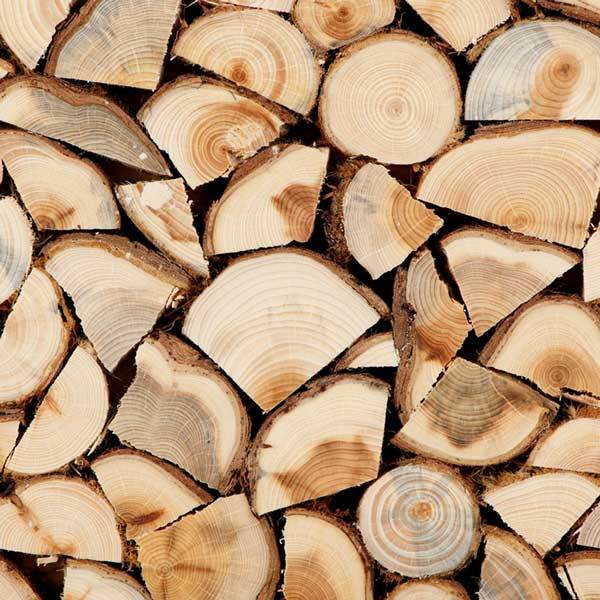 All our wood products are from sustainable sources. 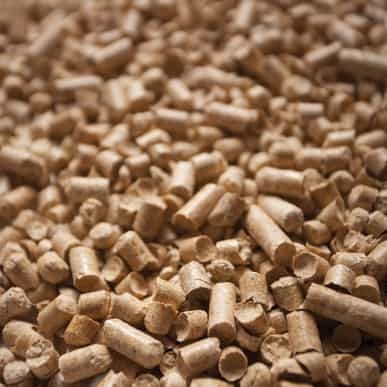 We are a registered supplier with the Biomass Suppliers List (BSL). 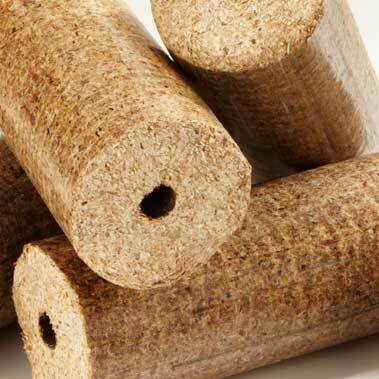 We deliver logs, pellets & briquettes across South West Wales to customers in Pembrokeshire, Ceredigion (Cardiganshire) and Carmarthenshire as well as SA postcodes in Swansea and Neath Port Talbot.